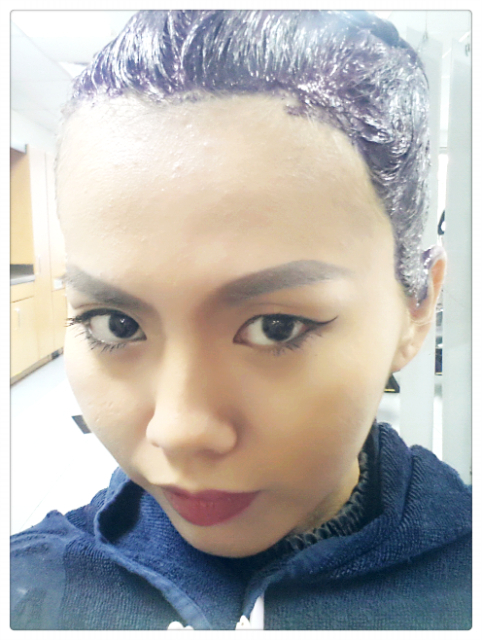 At Wella studio now dyeing new hair colour. 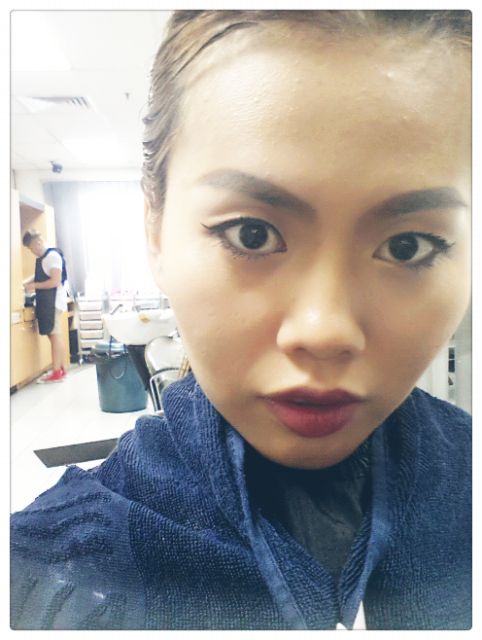 That's Shugene adjusting the hair colour of mine. Guess what colour I opt for this time!